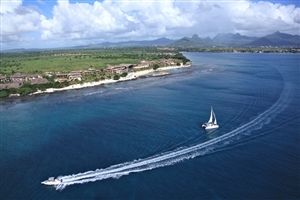 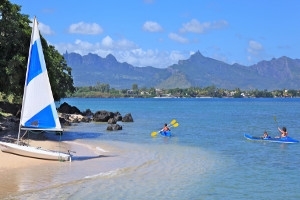 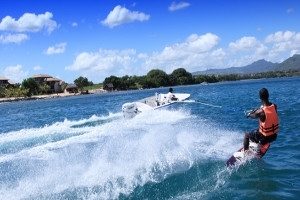 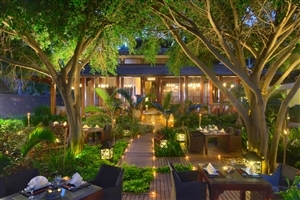 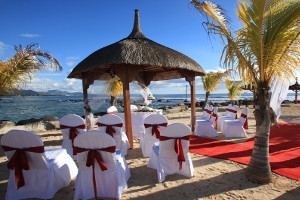 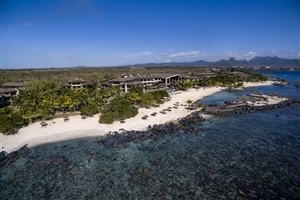 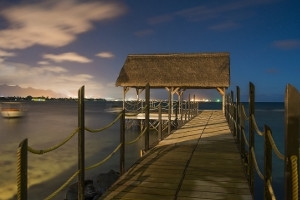 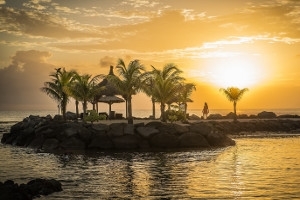 With a glorious location overlooking the stunning white sand beaches of Balaclava Bay, InterContinental Mauritius Resort Balaclava Fort is a picturesque Mauritius holiday resort. 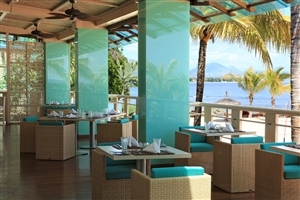 Admire InterContinental Mauritius Resort Balaclava Fort’s impressive amenities, including a beachfront infinity pool, a full-service spa and an excellent selection of fine-dining restaurants before going beyond to discover the wonders of this beautiful tropical island with a spot of snorkelling in the fascinating underwater world that surrounds you and shopping for handmade crafts in nearby Port Louis. 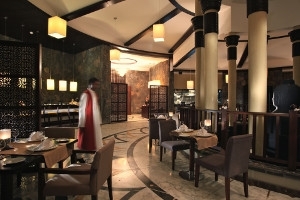 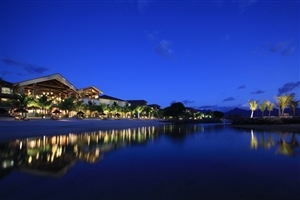 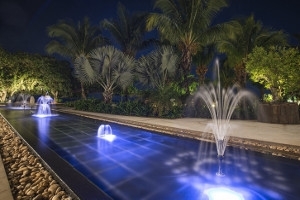 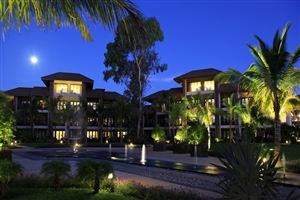 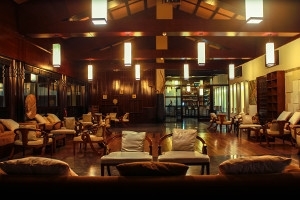 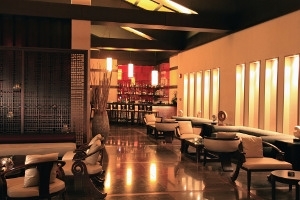 This modern and contemporary luxury resort overlooks the Bay of Balaclavas, located in the north-west of the island. 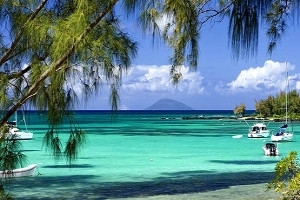 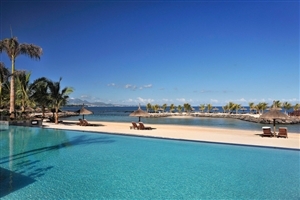 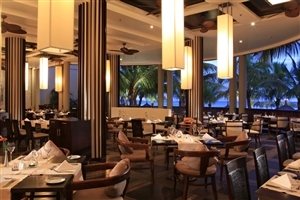 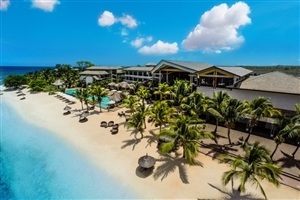 This prestigious member of the InterContinental hotel chain is 50 minutes from the airport but just 15 minutes from the lively bustling town of Grand Baie with its numerous restaurants and shops, one of the Island’s main tourist regions. 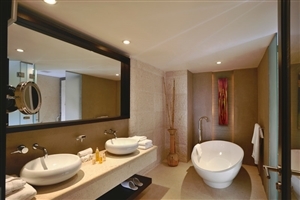 Just 210 chic guestrooms are all equipped with every up-to-date convenience to ensure a relaxing stay, those with their own private Jacuzzi are particularly recommended. 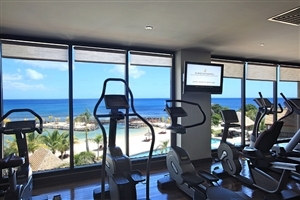 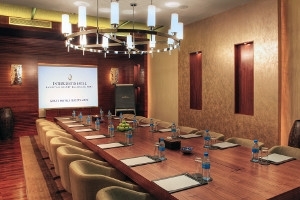 The resort offers luxurious amenities and services and recreation facilities including a gym, spa with sauna, steam and whirlpool, swimming pool and a kids’ club. 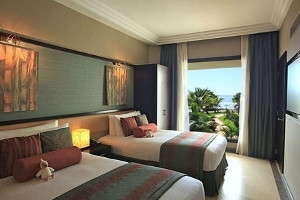 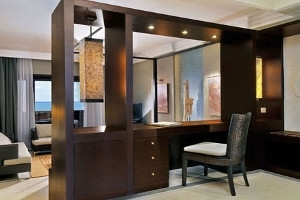 The Deluxe Ocean Facing room at InterContinental Mauritius Resort Balaclava is a stylish accommodation choice with its contemporary furnishings, generous amenities and excellent views of the Indian Ocean. 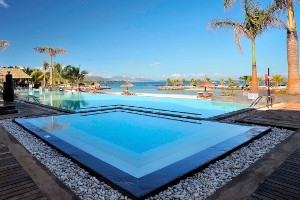 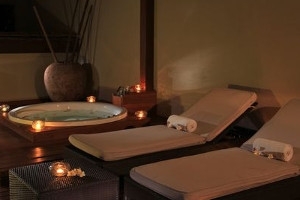 Deluxe Terrace Jacuzzi Ocean Facing rooms at InterContinental Mauritius Resort Balaclava enhance the pleasant Mauritian atmosphere with its own relaxing private Jacuzzi. 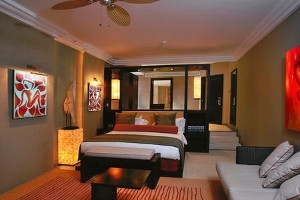 The Two Bedroom Family Ocean Facing rooms at InterContinental Mauritius Resort Balaclava offer impressive levels of space across two bedrooms, making it ideal for those travelling with children. 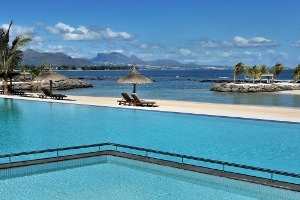 The Presidential Duplex Suite at InterContinental Mauritius Resort Balaclava offers stunning Indian Ocean views from its private terrace, while upgraded amenities include a sumptuous whirlpool hot tub, a kitchenette, a separate bedroom and living room area, and a dining room.